Say goodbye to foil floating hearts on Valentines, shimmering floating shamrocks on St. Patty’s, and the prospect of tying thousands of balloons to your house and abducting a neighbourhood boy scout. The world’s Helium reserve is going to run out, and sooner than you might think. Helium is the universe’s second most abundant element and we’ve never had real cause to worry about it before, so what has changed that we need to start hoarding Helium? The short answer: the U.S. is selling off their strategic reserve and getting out of the Helium game, meaning prices are going to skyrocket as demand outstrips supply. The longer answer begins with the fact that Helium has always been a non-renewable resource here on Earth. It is produced underground by radioactive materials like Uranium and Thorium and then floats up into the atmosphere and out into space unless it gets trapped by natural gas in the Earth’s crust. Once the radioactive materials decay and release Helium, there is no putting it back. Sometimes an alpha particle (aka Helium nucleus) just needs to spread its wings and fly! When we extract this gas, we can collect the Helium and use it to fill party balloons, make our voices squeaky, pack fuel into rockets, or cool superconducting electromagnets to four degrees above absolute zero (-269C). Why might we want to do that last one when the first three are so much fun, you might ask? 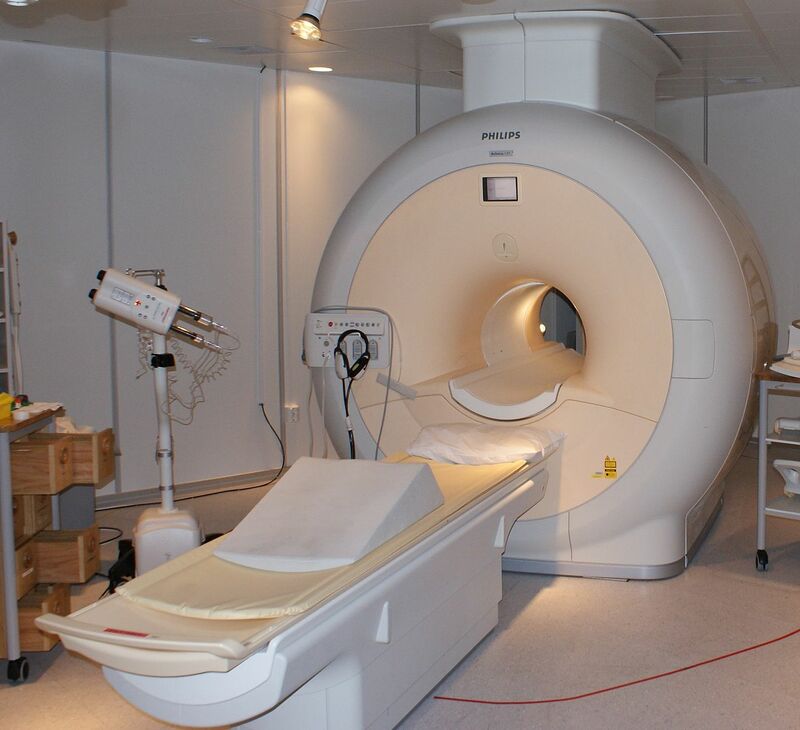 Magnetic Resonance Imaging (MRI) machines, the Large Hadron Collider (LHC), and other scientific Three Letter Initialisms (TLI) have advanced our understanding of the human body and its diseases, the universe and its composition, and have contributed to widespread confusion over the difference between “acronym” and “initialism”. 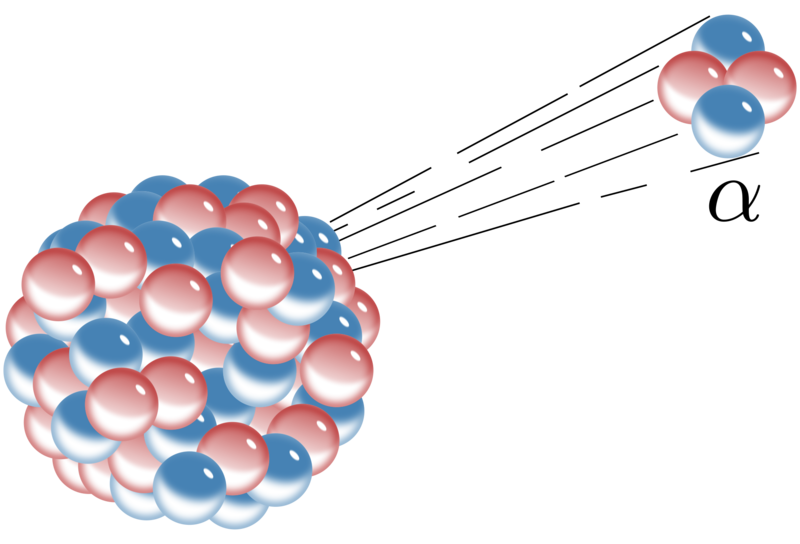 MRIs and the LHC capitalize on the unique properties of Helium: it is inert and has the lowest boiling point of any element, allowing it to bring the temperature of metals down enough to make them superconducting. These more scientific uses of the substance have ballooned (pun kind of intended) in the past two decades, putting real pressure on producers. 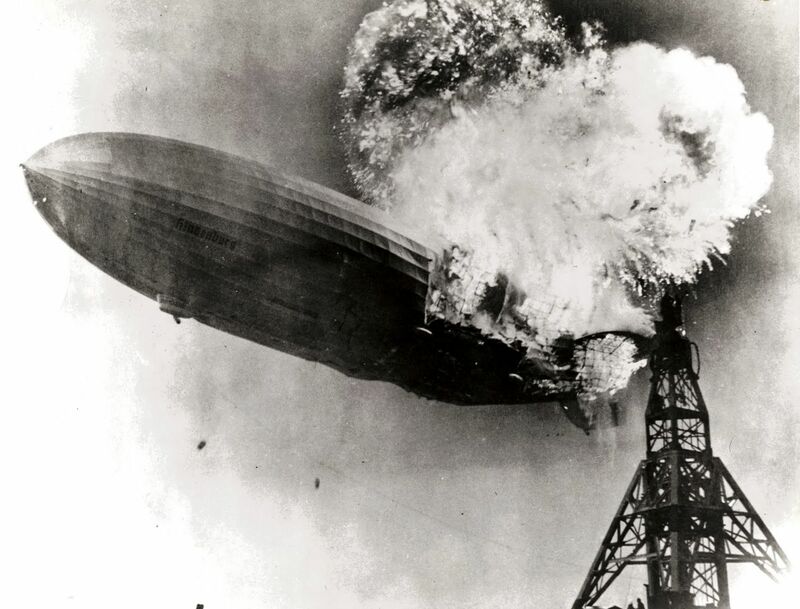 We don’t think of Helium as scarce, partially because of its perceived strategic value in the 1920s. The U.S. felt that airships were the way of the future and so set up a government-owned strategic reserve in 1925. Given that the only real demand on this stockpile was the occasional rocket test or airship, this reserve built up over 70 years. The U.S. government has long dominated the world Helium market (in 2006, U.S. helium reserves accounted for two thirds of the world’s total) and has been gradually selling off reserves, keeping prices artificially low. Maintaining the infrastructure to keep and distribute the gas isn’t cheap though, and the government wants out. In 1996, Congress mandated the shutdown of the world’s largest (and only) strategic helium reserve by 2013. This was delayed by a last-minute law passed by Congress which averted a dreaded “helium cliff” that would have seen MRIs go silent. The new shut-down date is 2021. Algeria and Qatar are trying to pick up the slack in time, but prices are rising by as much as a factor of 2.5 every year. Some scientists think that before long, a simple Helium-filled party balloon will cost upwards of $100. 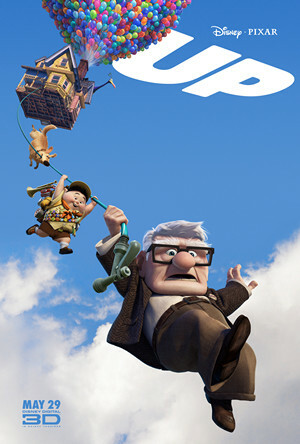 If Slate’s Nina Rastogi’s calculations about the number of balloons required to lift Carl’s house in Up are to be believed, that would put Carl’s Helium bill at nearly one billion dollars. If there is going to be an Up 2, either someone’s going to have to be a billionaire, or they might just have to risk it with Hydrogen. It’s probably best for all involved if we just stay away from sequels. Previous Entry:Enter The Bat Cave Evaluo-Gram!